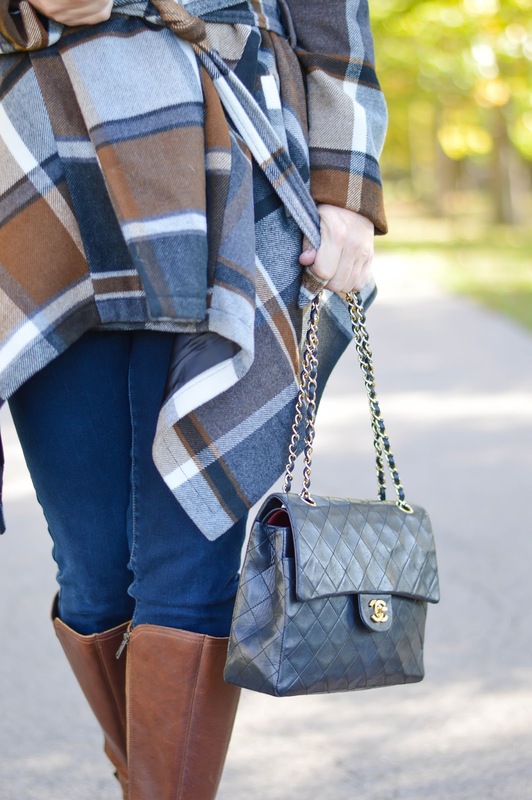 It's finally Fall, with cooler weather and changing leaves it's time to break out the plaid and gorgeous boots. 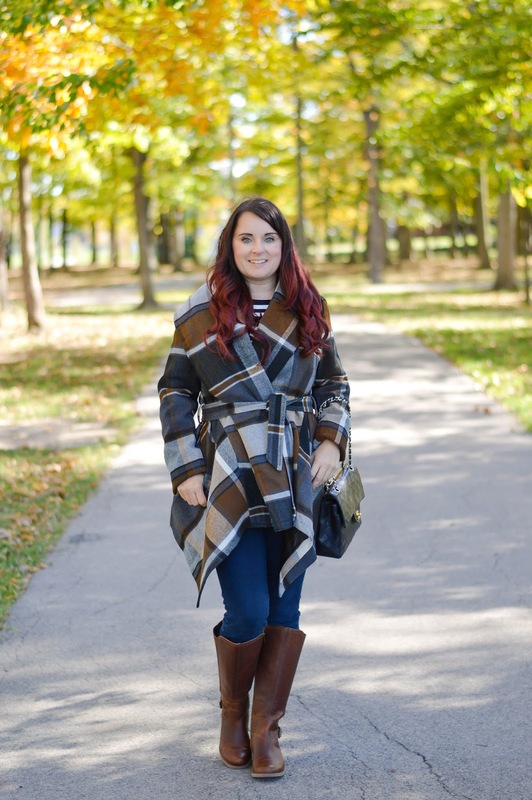 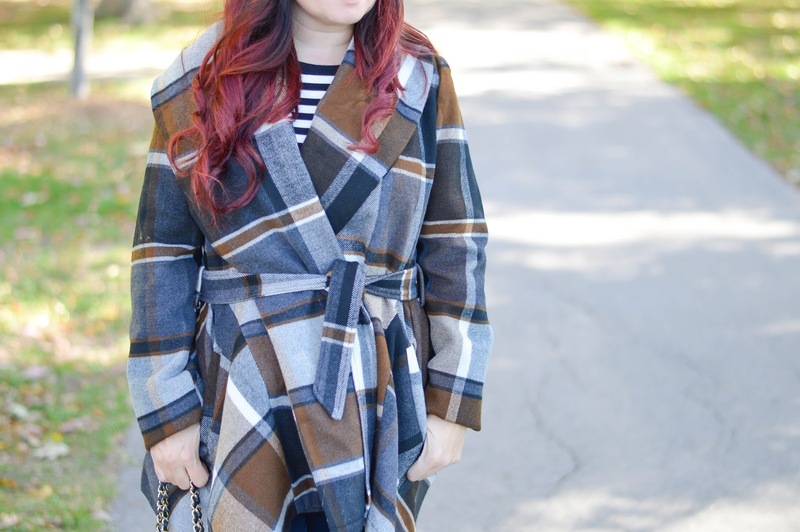 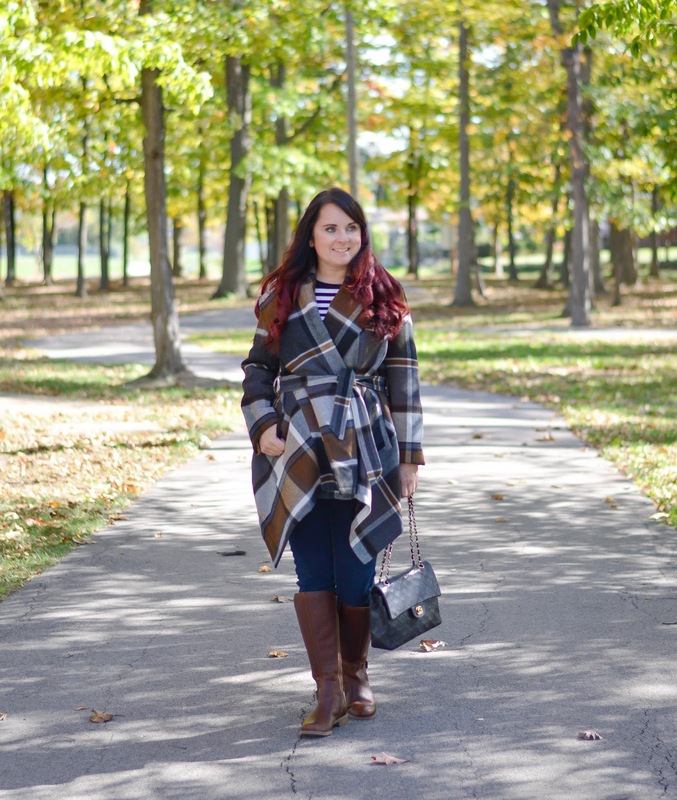 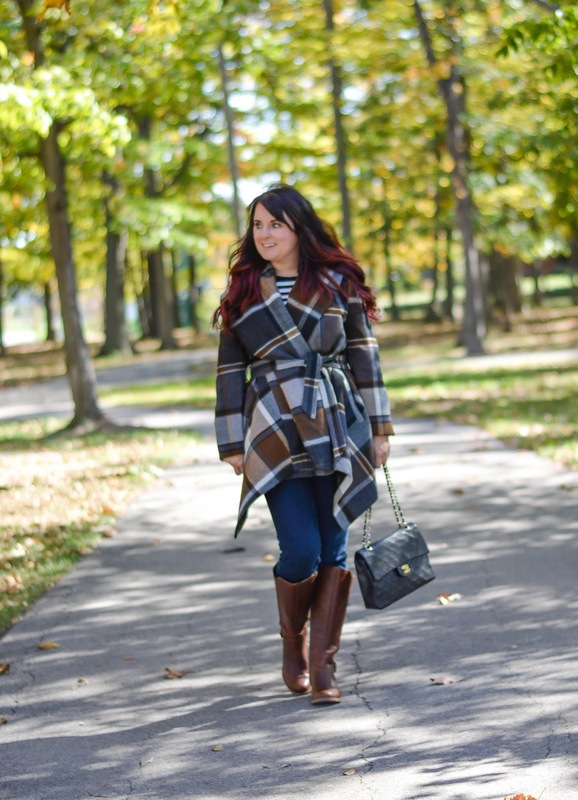 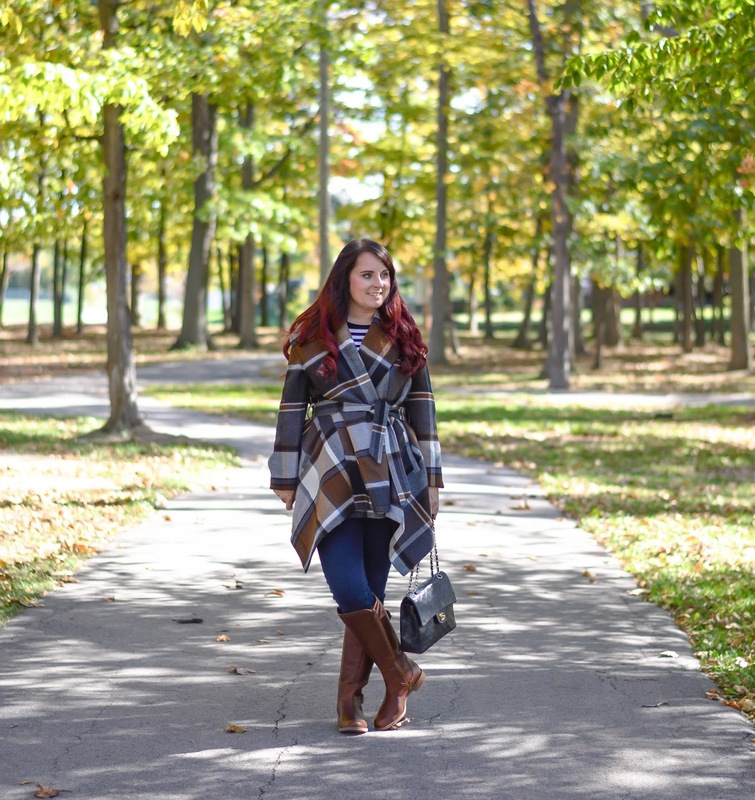 This plaid coat is a staple in Fall wardrobe and the boots from Union Jack Boots have an impeccable fit. 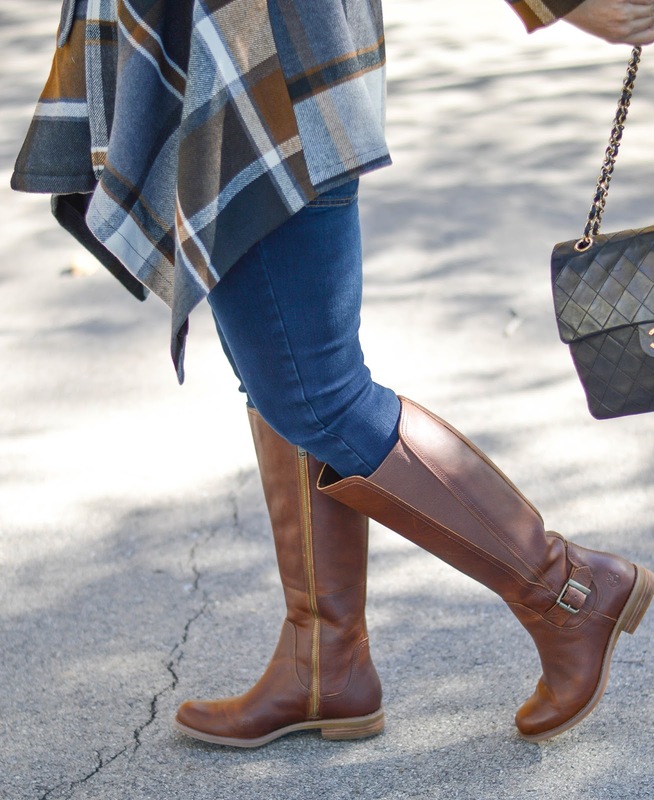 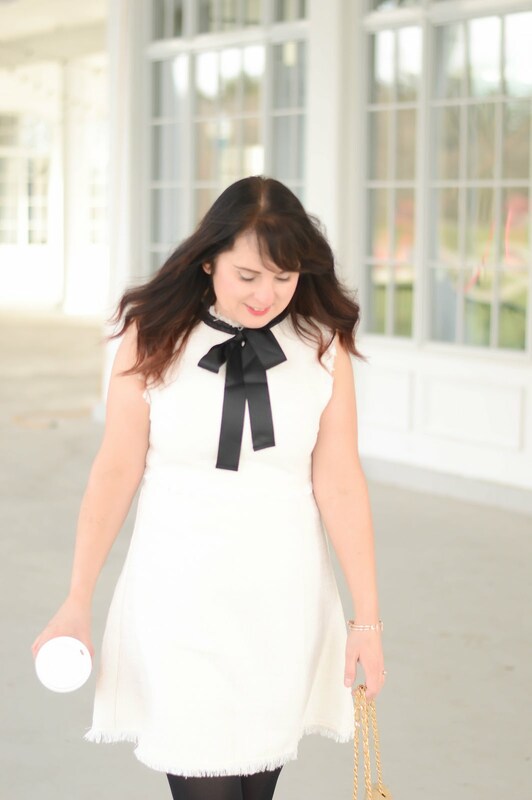 Finding a pair of amazing boots is always a struggle for me, I tend to stick to booties because I have rather large calves making it hard to find boots that fit my leg. 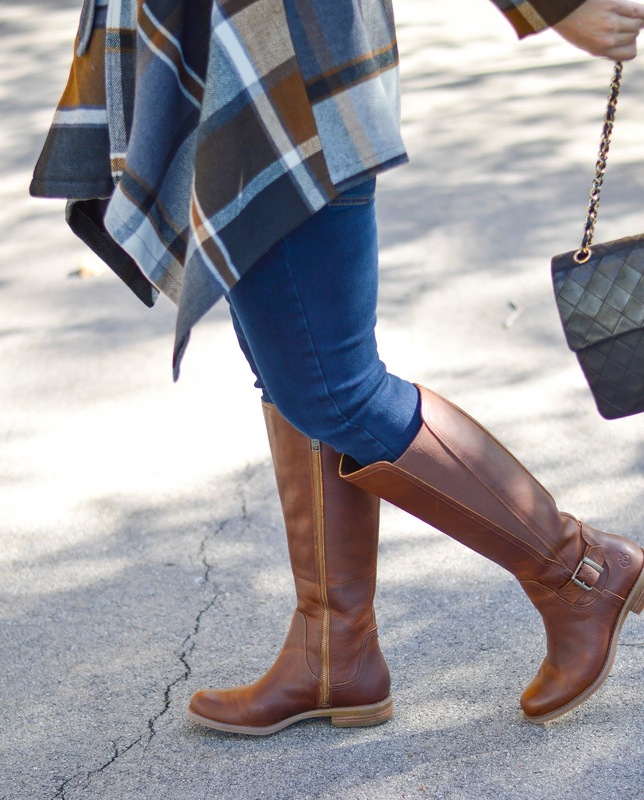 What sold me on these boots is that they are an all-fit style, meaning that the boots fit to your leg. 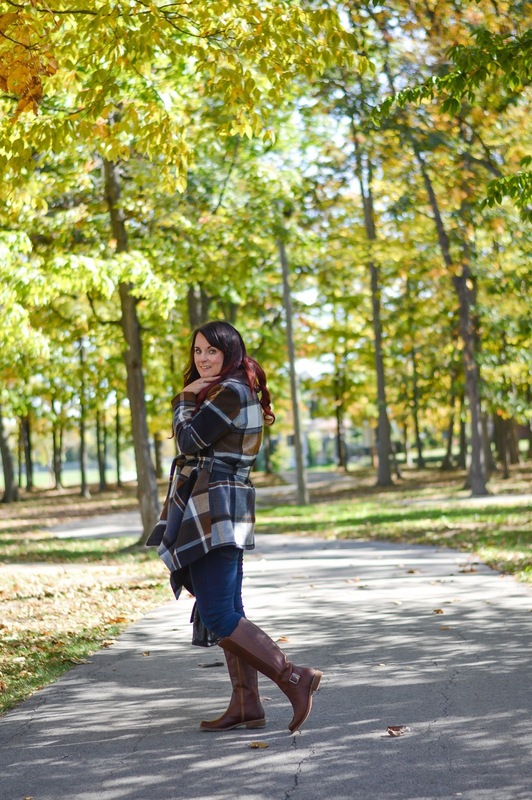 For someone with wider calves this is a dream come true.